security and a close-knit community. Poplar Creek has a solution for your Senior Care needs. DO YOU WANT TO REMAIN IN YOUR OWN HOME? ARE YOU READY TO MAKE POPLAR CREEK YOUR NEW HOME? My husband, Wallace had Alzheimer’s Disease. When I was unable to care for him at home any longer we explored available options for his care. We were blessed to find Poplar Creek where Wallace received kind, compassionate care along with mind-stimulating activities from the dedicated, caring staff. I cannot say enough about this amazing group of people because each one of them was willing ‘to go the extra mile’ to help both of us.  I would recommend Poplar Creek to anyone who wants the best care for their loved one. Poplar Creek At Home has been a wonderful resource for my family in providing that extra needed care for my mother. The caregivers are attentive and caring, and my mother loves them all. The service they provide has really helped my mother to maintain some quality of life, and I am most appreciative for all their help. I would recommend them without hesitation. My Poplar Creek At Home caregiver has given me the opportunity to stay in my home and live a normal life. She has provided companionship while meeting my daily needs in the home, and outside the home as I am driven to grocery shops, doctor’s appointments, etc. I look forward to each day with my caregiver. Poplar Creek offers security and social life on a wooded landscape with 30 assisted senior living suites. It is an ideal assisted living alternative to those requiring modest personal assistance, housekeeping, meals, and supervision with medications. This planned environment offers a close-knit community without the upkeep of a home. With gracious living in bright, spacious suites, Poplar Creek provides all the amenities of home so residents feel safe. Everyone is encouraged to personalize their suites with their own furniture and accessories to create a familiar and comfortable environment. 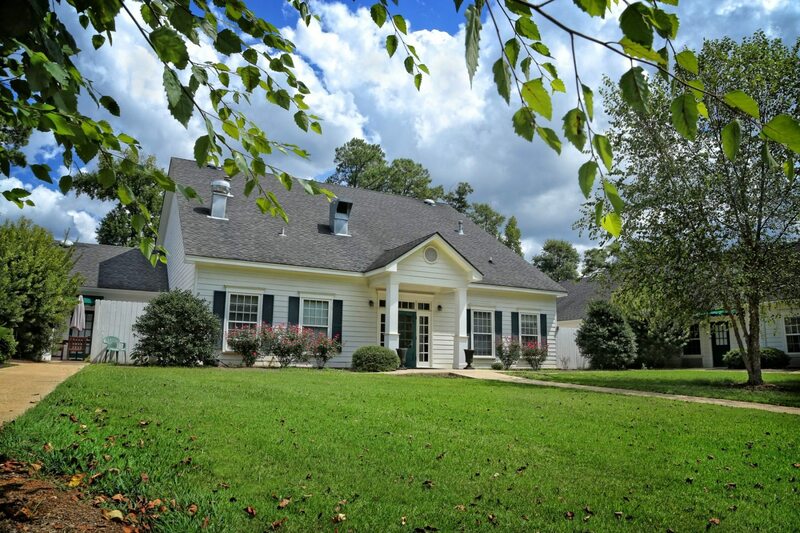 Located conveniently near our regional hospital, medical offices, and downtown LaGrange, Poplar Creek is a smaller community designed to give more individualized attention to our residents and their families. It is the only dedicated memory-impairment community within a 35-mile radius.